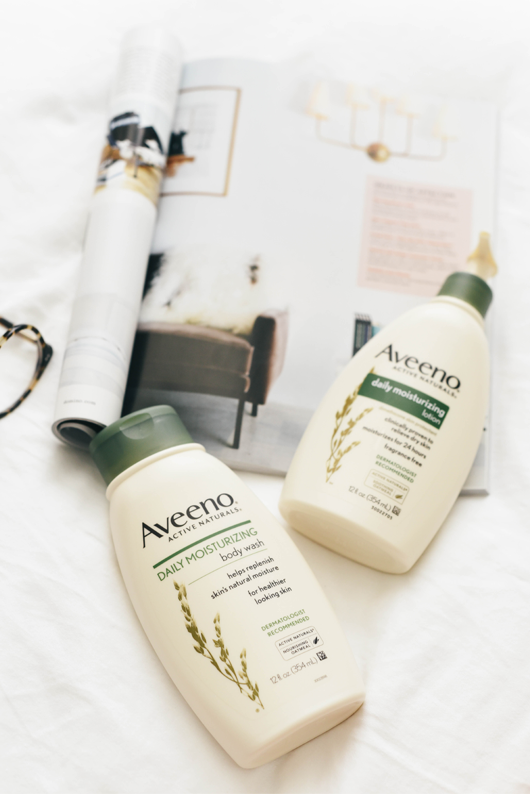 In an attempt to get softer skin for spring and summer, I recently teamed up with Aveeno to take the #AveenoDailyChallenge. 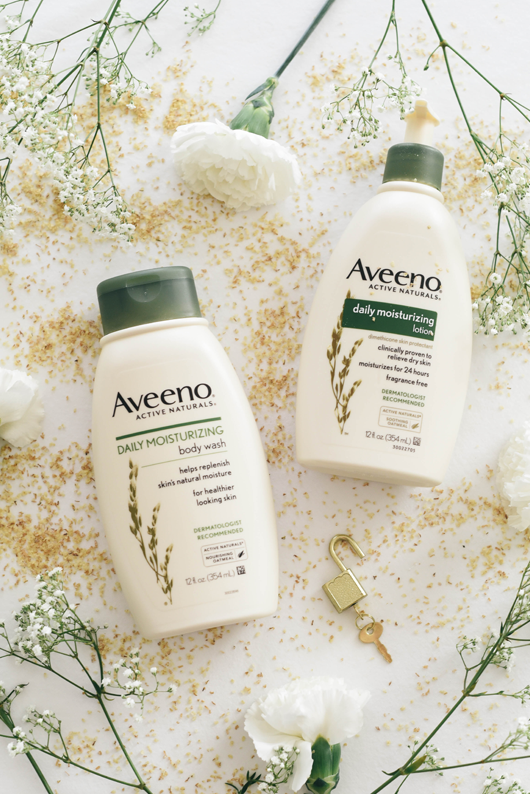 I’ve been using the Aveeno Daily Moisturizing Body Wash and Lotion regimen every day for 3 weeks. Using the two products together helps create 2X the nourishment for your skin. 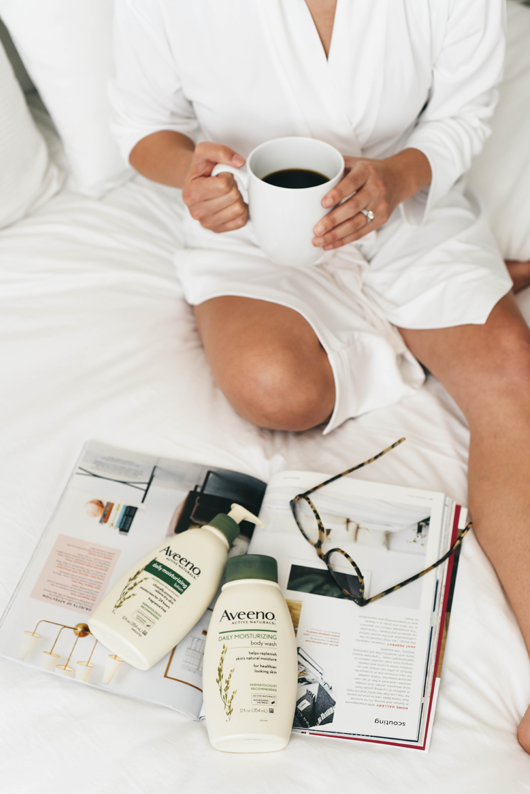 Hello silky legs! 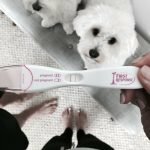 I’m going on my third week and I could not be happier with the results. Right before I started the challenge a couple spots were quite dry from a mild sunburn. 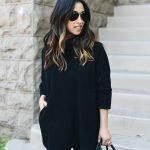 I noticed a change in the texture of my skin after just a couple of days. Dryness was gone and my skin just felt all around softer and smoother. 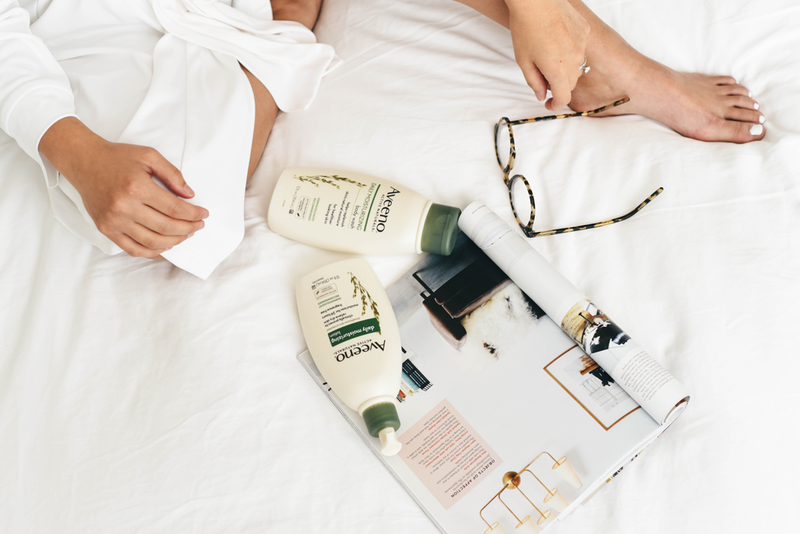 The results have been awesome, but I also love that both products are hypoallergenic and not greasy at all (my biggest pet peeve with lotions!). This girl is officially ready for shorts weather! 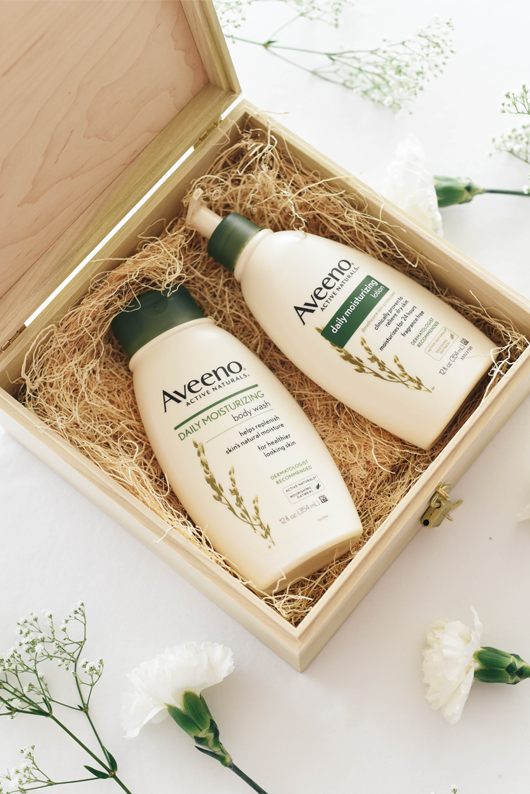 Be sure to try the #AveenoDailyChallenge to unlock your healthy and beautiful skin! 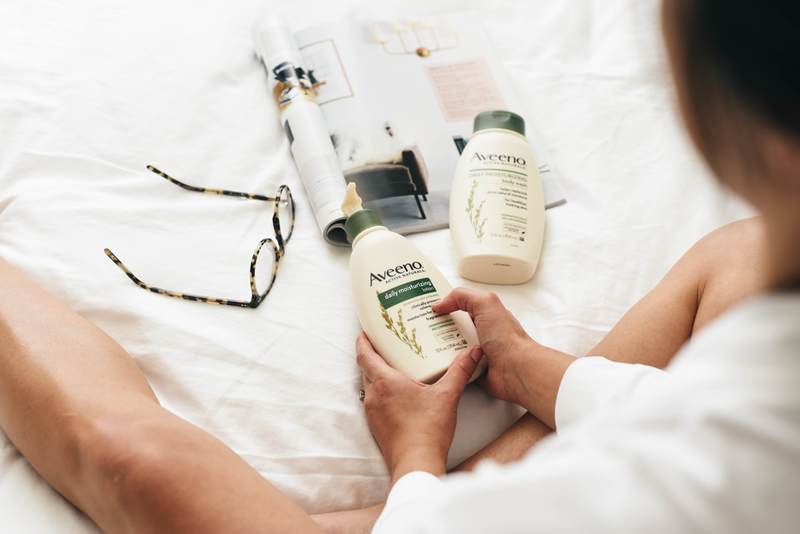 * This post was sponsored by AVEENO®, however, all opinions expressed here are my own. As always, thank you for supporting Crystalin Marie partnerships!